Fit Selection creative team decided to make and proud to present to you a new line made of genuine high-quality genuine leather and Rose gold plated ring “Eternity” – The Eternity leather Bracelet. 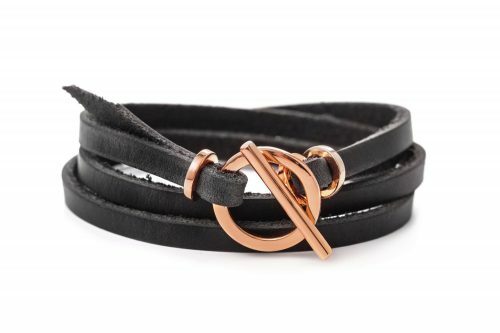 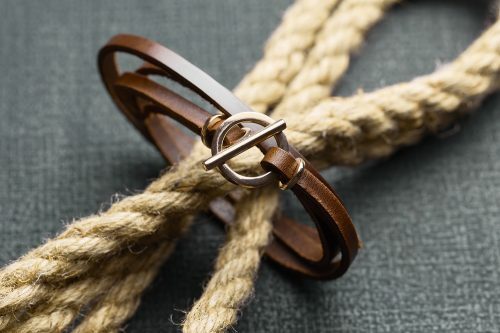 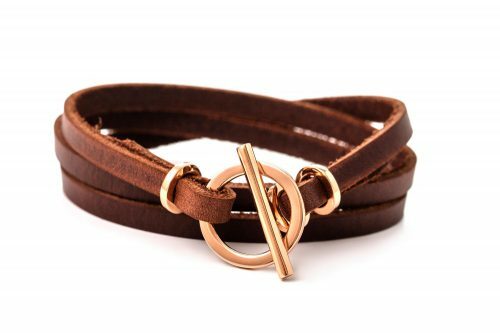 Fit Selection creative team decided to make and proud to present to you a new line made of genuine high-quality leather and Rose gold plated ring “Eternity” – The Eternity Leather bracelet. The Eternity leather bracelet is a great accessory for all your daily activities and will be a great accessory to any outfit combination. The ring is plated with Rose gold which makes it long lasting and non-irritating even for sensitive skin. 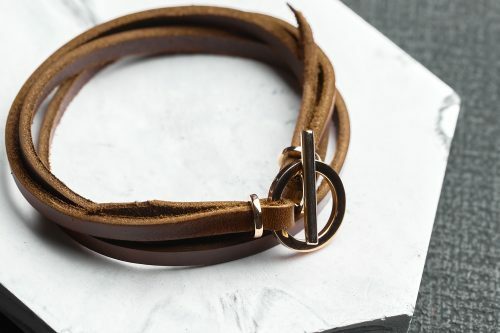 Cuff Wrap Bracelet is made from genuine leather which brings the original and raw look of this jewelry piece. 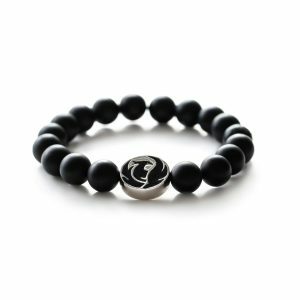 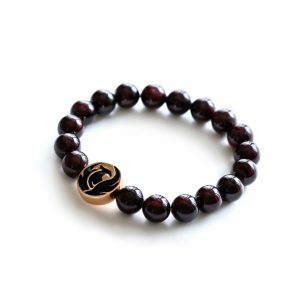 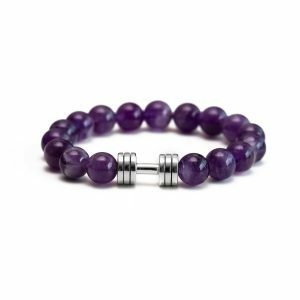 Bracelet comes presented in a black Fit Selection box making it ideal as a gift to yourself or motivational support to your friends and family. 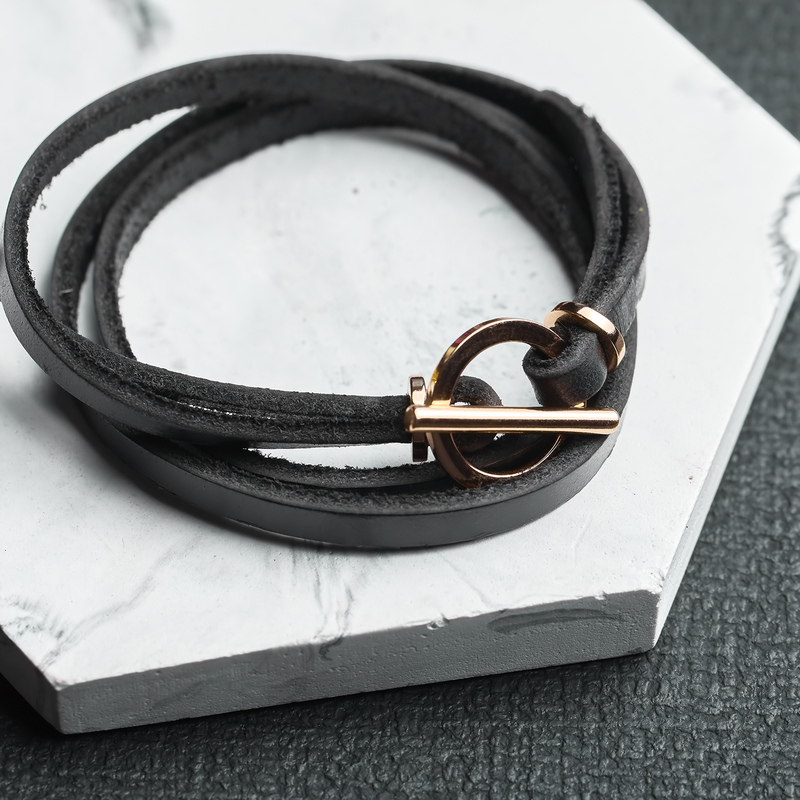 Use the chance and combine your leather bracelet with a necklace from our minimalist collection.